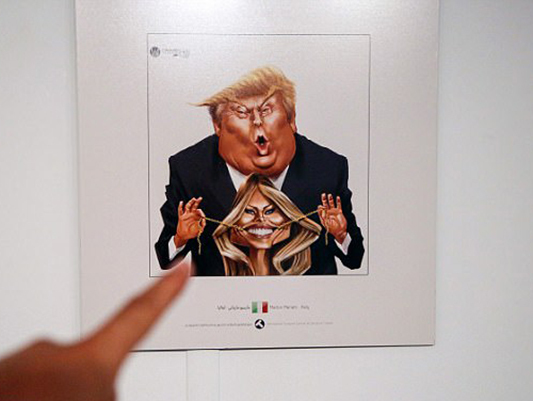 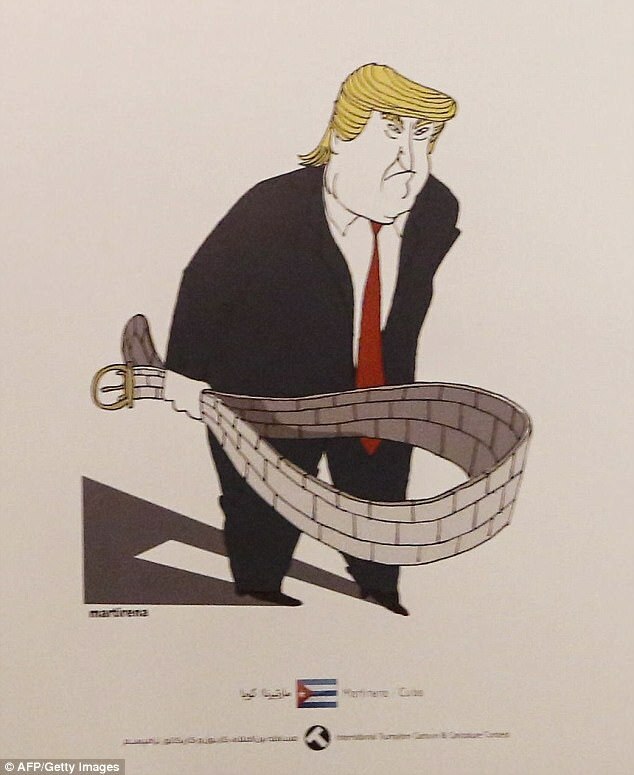 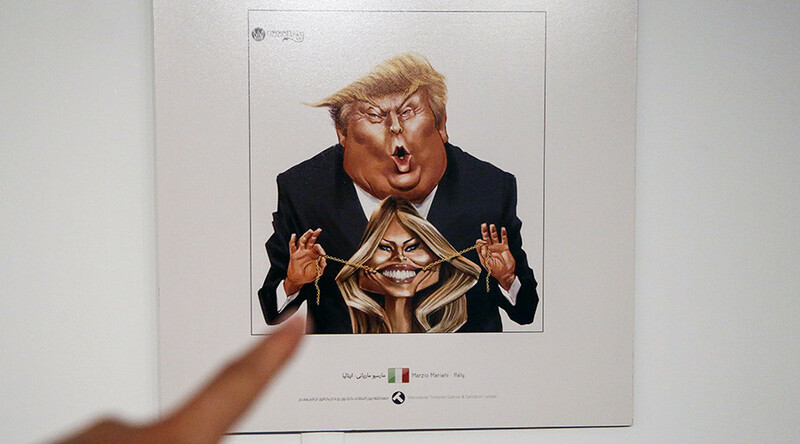 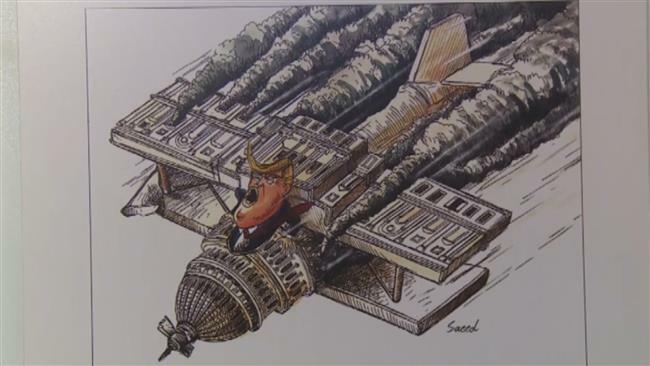 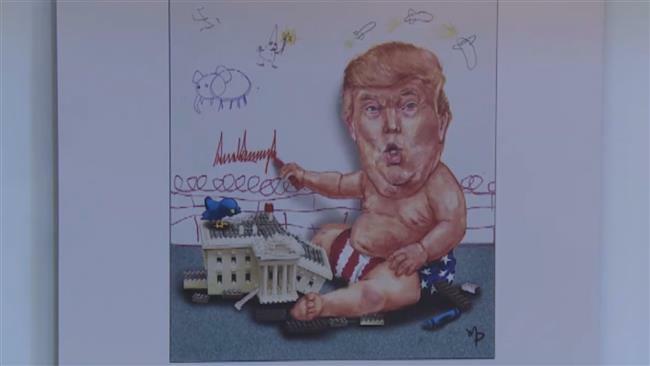 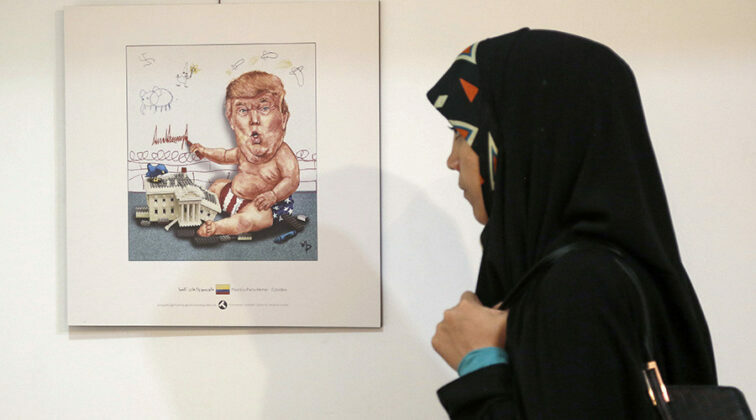 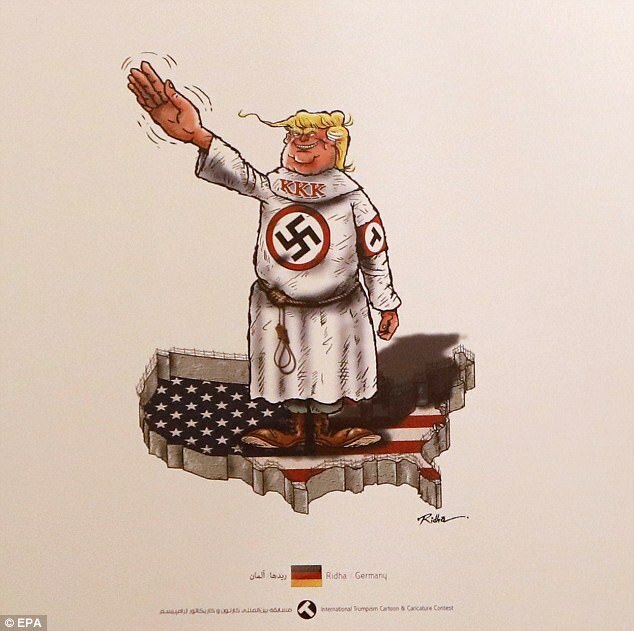 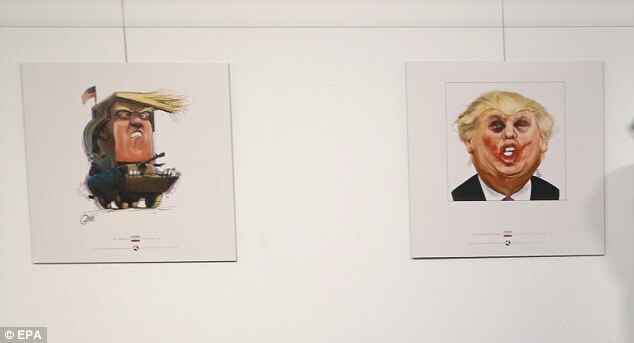 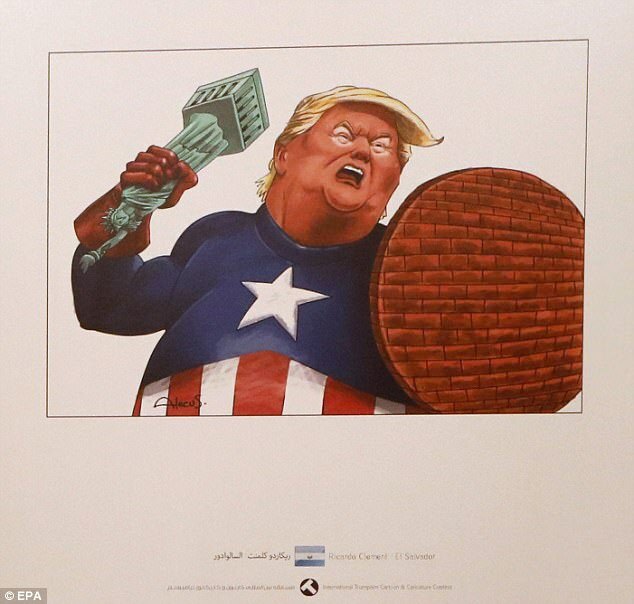 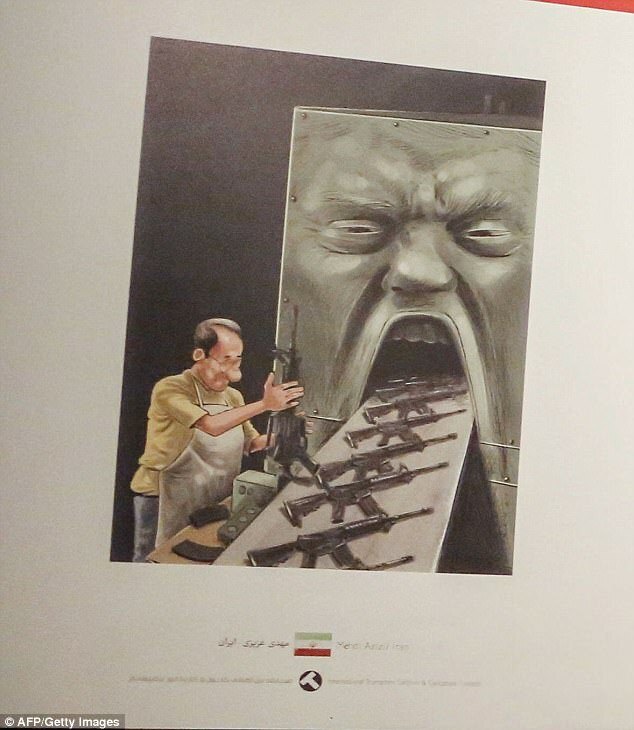 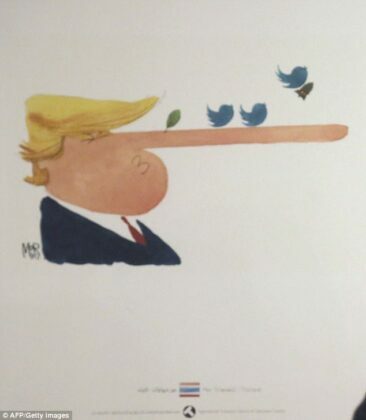 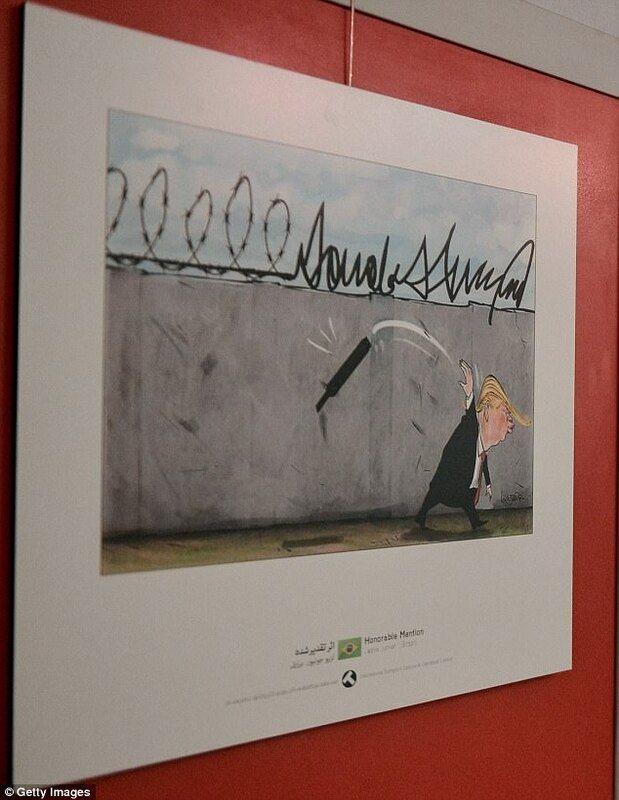 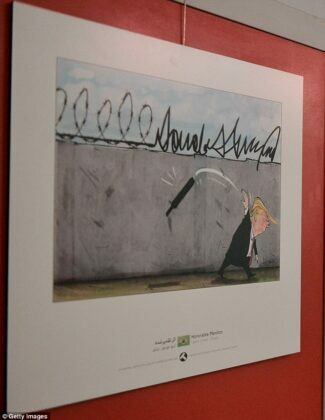 Iran is hosting an international cartoon exhibition titled “Trumpism”, where cartoons and caricatures of US President Donald Trump are put on display. 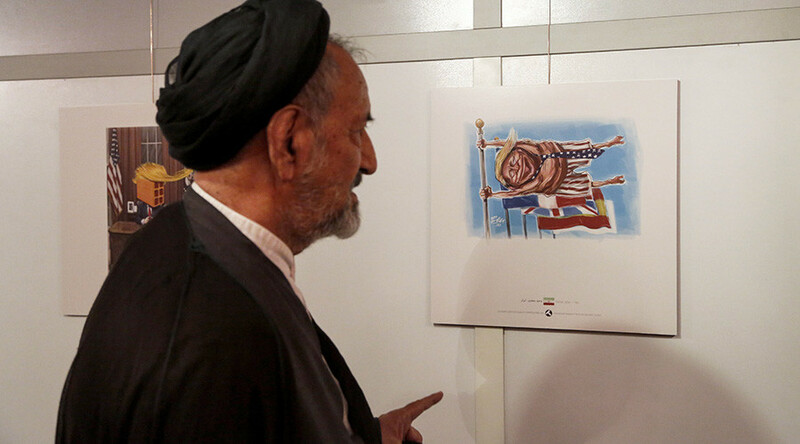 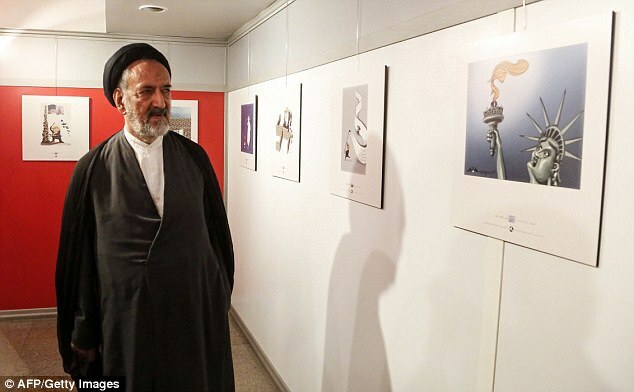 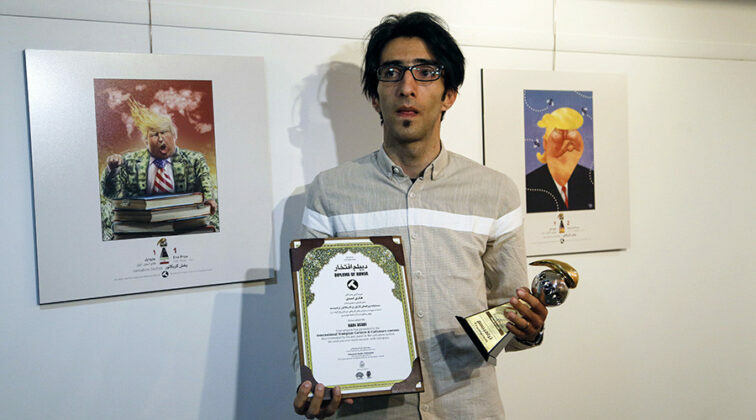 Iranian cartoonist Hadi Asadi won the first prize. 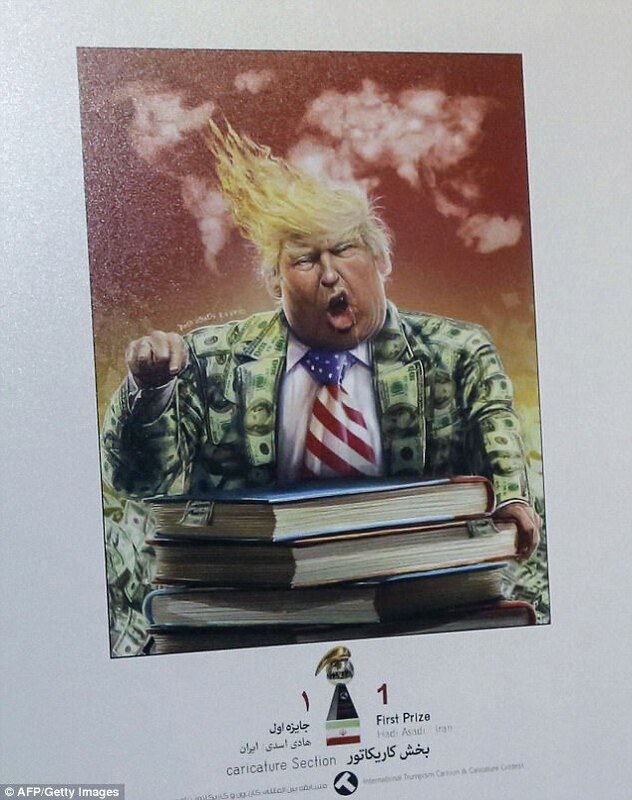 His cartoon shows Trump wearing a jacket made of dollar notes while drooling on books. It also displays Trump’s hair in the style of flames, with smoke plumes in the shape of the continents in the background. 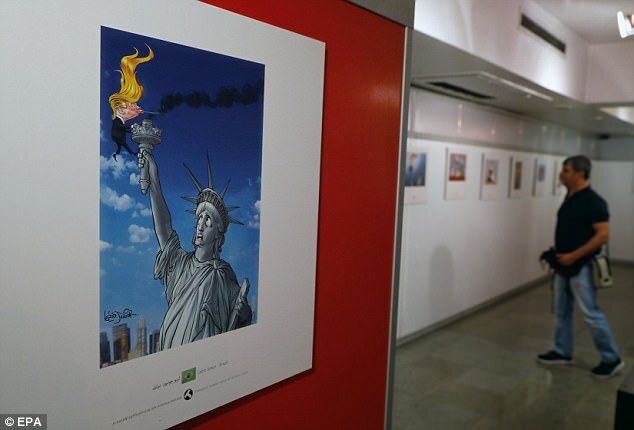 The organizers say they received over 1,600 submissions from 74 countries, including four artists from the US. 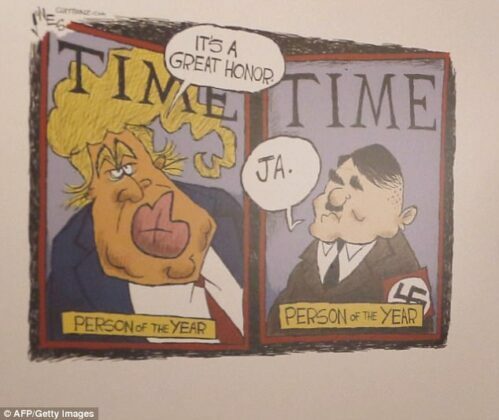 The same organizers held an infamous Holocaust cartoon contest last year, denouncing Western double standards on free speech. 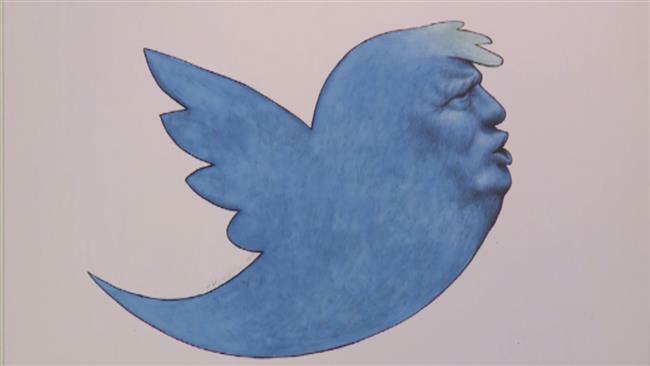 Other artists focused on the US president’s social media habits, with Twitter featuring in a number of works.